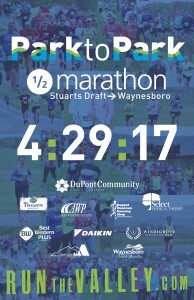 The Park to Park 1/2 Marathon – Stuarts Draft ➝Waynesboro, has been a premier race attracting runners of all ages and abilities from all over the country for nearly a decade. Some racers have participated in the P2P1/2M all 9 years. For others, this event may be their 1st ever 1/2M. Running through the beautiful Shenandoah Valley certainly makes the P2P1/2M an exceptional event to put on your annual race calendar. 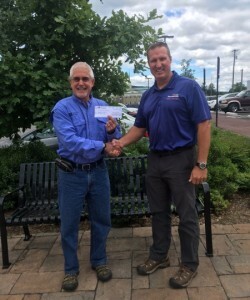 Dwayne Jones and his race organizing team from RUN THE VALLEY.COM have addressed all the details to make this one of the best 1/2 Marathon races in the country. A beautiful course with spectacular views, easy registration, thorough pre-post race communication, seamless logistics and race support, great music, P2P1/2M bling and great awards, as well as wonderful food at the post race festivities in the magnificent Ridgeview Park in Waynesboro. 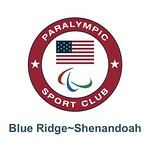 Over the years, more than 5,400 runners have made there way to the Shenandoah Valley the last Saturday of April. Therapeutic Adventures, Inc. (TA) is pleased so many runners have embraced the importance of this “Run for a Cause” event making the P2P1/2M a priority on their annual race calendar. 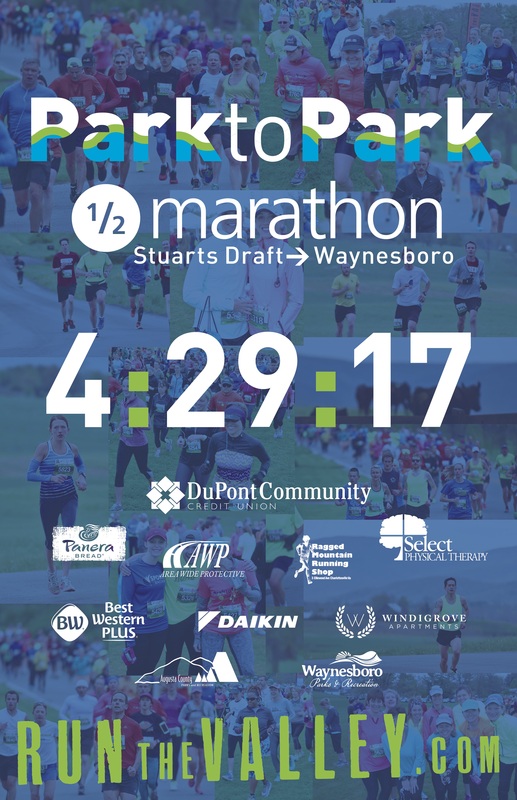 The Park to Park 1/2 Marathon – Stuarts Draft ➝Waynesboro has been TA’s largest and most successful annual fund-raising event generating more than Forty-Three Thousand Dollars ($43,000) of support over the past nine years. 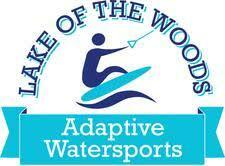 A premier provider of adaptive sports and adaptive outdoor adventures for persons of all ages and abilities. 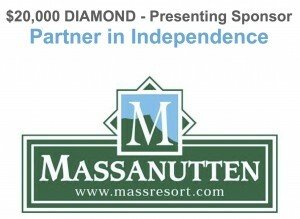 Therapeutic Adventures, Inc. (TA) is grateful to be the beneficiary of this annual event. 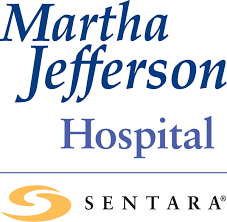 TA is a non-profit 501(c)(3) charitable education organization located in Charlottesville, VA. For nearly 40 years, many of our programs and events have been fully funded, thus enabling TA to provide these services at NO cost to the participants. 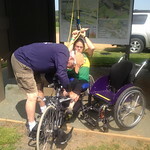 We have always operated our adaptive sports and adaptive outdoor adventure programs using a sliding scale. 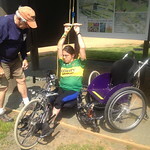 Fees charged are based on the adaptive athlete’s ability to pay. TA is very proud of the fact that no one has ever been denied an opportunity to participate due to an inability to pay a program/event registration fee. 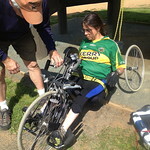 In fact, many of our adaptive athletes receive full scholarship funding. 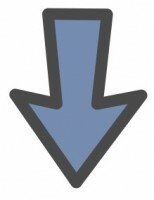 And, yes — the P2P1/2M goes a long way to help us carry out our important mission. Thank you to ALL who make this annual event such a huge success.